A commissioned family history gift certificate is a personal and memorable gift – the perfect present for that someone special. Unlike most gifts, it is unique to the person you give it to and their family, making it an ideal gift for Christmas. This year give your loved one the gift of working with the experts who discovered Obama and Tom Cruise’s Irish family history.Click here to purchase an Eneclann gift certificate. Do you believe in the ancient Irish spirits, the Sidhe, also known as the ‘little folk’ or fairies? The parents ofSt. Laurence’s National School recently made contact with a community of the ‘Sidhe na Nollaig’ – Christmas Fairies, living in the Phoenix Park Dublin. They have endured for over 4,000 years, but are now looking to widen their horizons. Help an Irish fairy find a new home this Christmas. All proceeds go to St. Laurence’s National School, Chapelizod, Dublin.Click here to purchase. If you are an Irish taxpayer then you can invest in the Eneclann Employment and Investment Incentive Scheme (EII). Investing in an EII is one way to reduce your tax liability and the closing date for applications is the December 31st, 2014. Read all about how you can reduce your tax liability with Eneclann here. 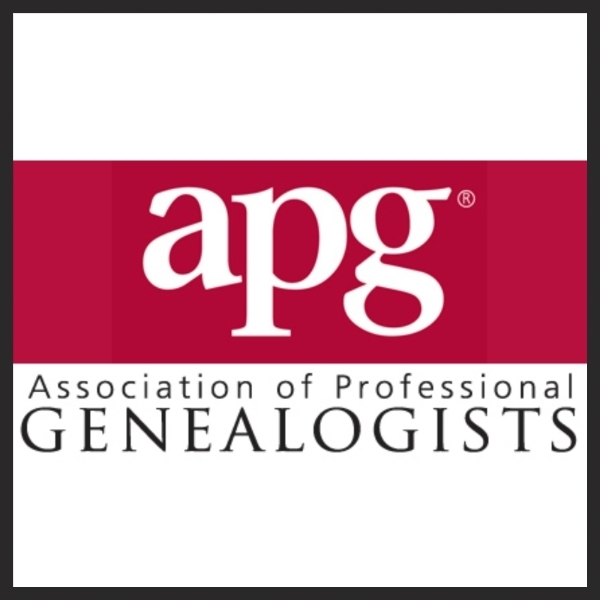 Refresh your professional skills with the Association of Professional Genealogists (APG) Professional Management Conference, this January 2015.In January 2015 the APG have a Professional Management Conference in Salt Lake City. Would you like to attend, but are just not in a position to travel? Here is an opportunity to virtually engage in CPD, and keep your professional skills up to date.click here. Eneclann is renowned for its work in research and genealogy, but we also provide archives and records management services to the public, private and semi-state sectors in Ireland and abroad. The department is staffed by professional archivists, all of whom hold post-graduate qualifications in archives and records management. So, what are these services we provide you may ask?find out here. In Sept. 2015 Eneclann’s Fiona Fitzsimons will be teaching at the 15th annual British Institute in Salt Lake City. Fiona will be in good company – the line-up for the event includes Else Churchill and Bruce Durie. If you would like to sign up for the course, or want to know more,read here. It’s official – the Irish diaspora reached everywhere, including Central America. Our friend and colleague Lorna Moloney has really settled into her stride on The Genealogy Radio Show”, broadcast on Community Radio Corca Baiscinn. Listen here toepisode 12 Jennifer Woods from Queensland Australia–The quest for John Prendergast andepisode 13 Kay Caball, The Kerry Girls and the Earl Grey Scheme. Don’t leave it too late! Have you been meaning to purchase some online publications with Eneclann before Christmas to keep you entertained over the holidays or perhaps you would like to buy a loved one a package to complete their Family History Research with an Eneclann expert, well now is the time, check out the lastdelivery dates before Christmas here. Each newsletter we offer you a research tip written by one of our expert researcher’s, in the hope that we can help you along your genealogy path.This week Eneclann’s Fiona Fitzsimons writes..Click here to view the tip. This entry was posted in Newsletters and tagged Eneclann, genealogy newsletter, gift vouchers, Irish family history, latest eneclann newsletter, record management, Research Tips.